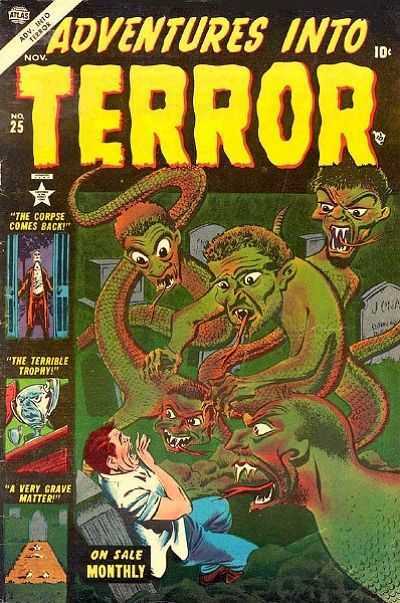 Amazing Bill Everett cover from a classic run of Pre Code Horror books. As with most PCH outside of ECs, this is a tough book to find. Copies do surface but low grade usually and still pricey. Only 3 copies on the CGC census, a 5.5 a 5.0 and a 4.0. George Roussos Joker cover (plus Joker Mobile & Joker Plane). 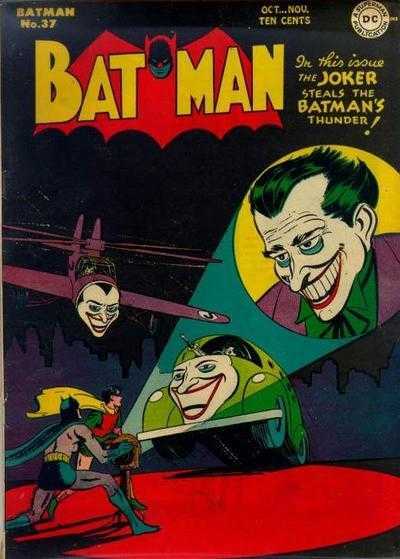 Copies of this book are out there but as with most Joker covers, it gets pricey. 86 Universal copies on the census, 2 9.2s at the top, 7 2.0s at the bottom with an average grade of 5.28. As always, thanks for looking, folks! That Batman cover is awesome. Roussos’ Joker always reminds me of his Man Who Laughs origins.